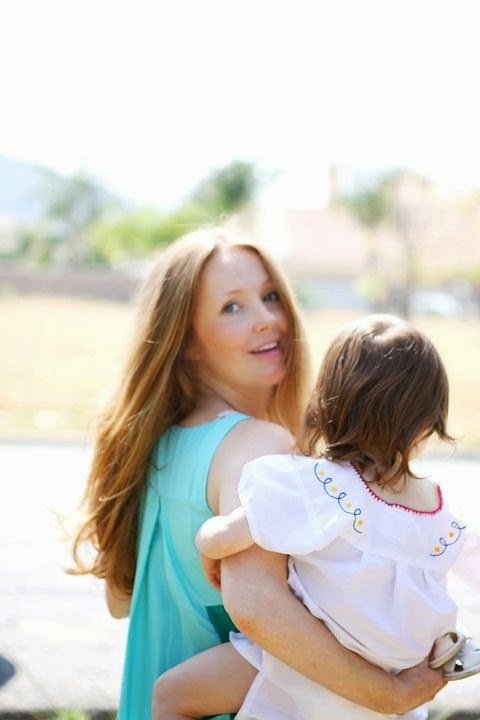 Happy Friday Peeps - I am excited fora weekend of working out with my girls (Piyo), a trip to Ikea, and some cooler weather to cozy up with my girls and Mr. Hotpants. I wanted to share my amazing find with you that is making my Friday more fantastic! 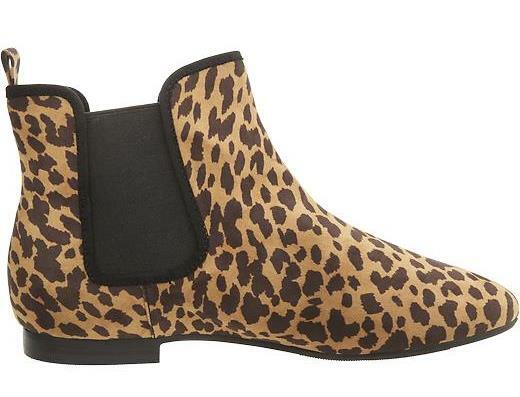 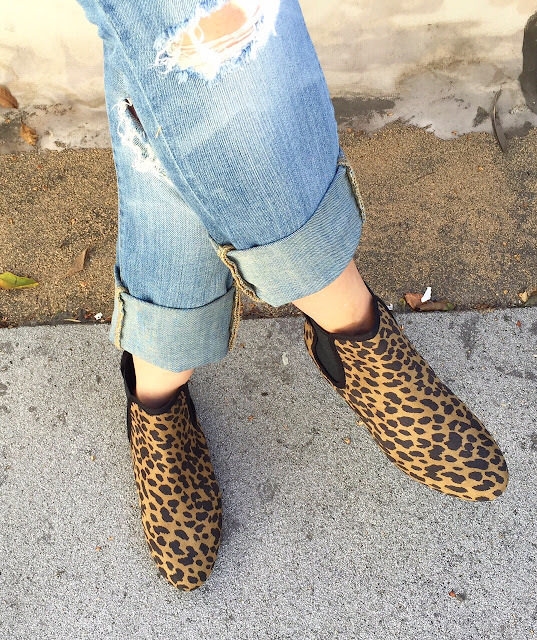 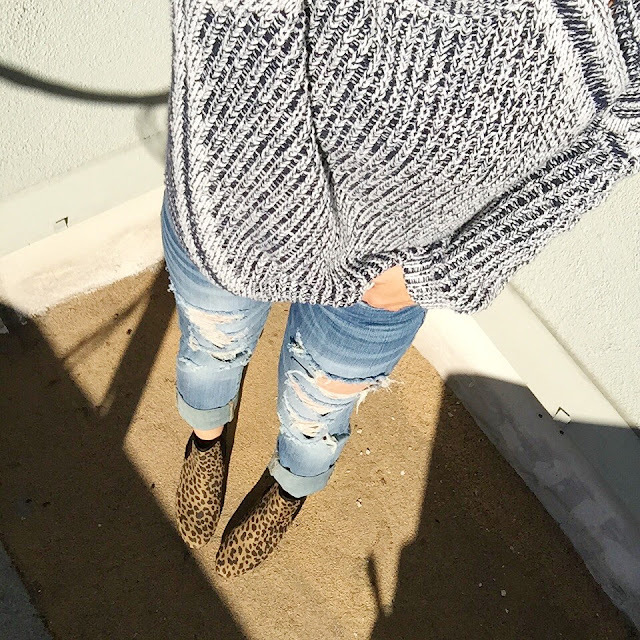 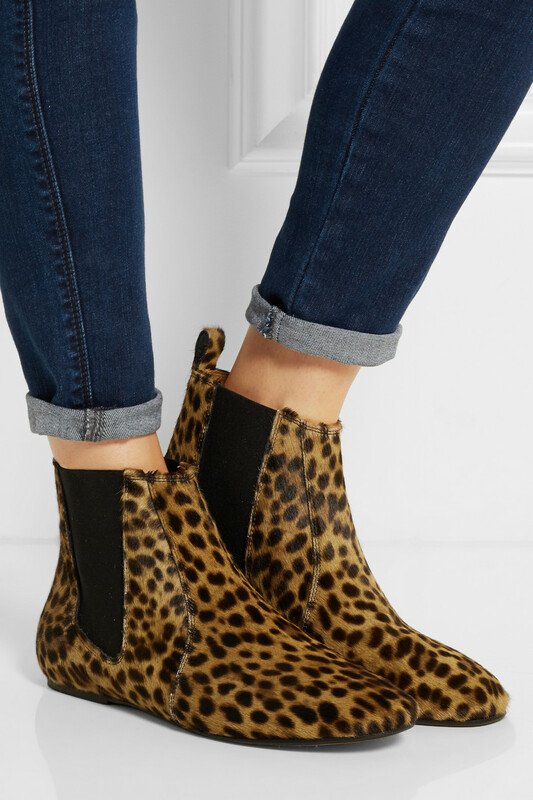 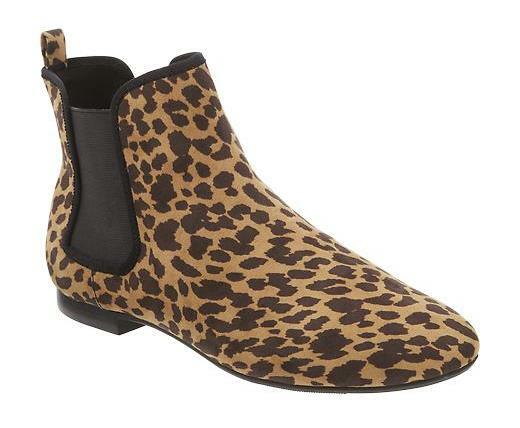 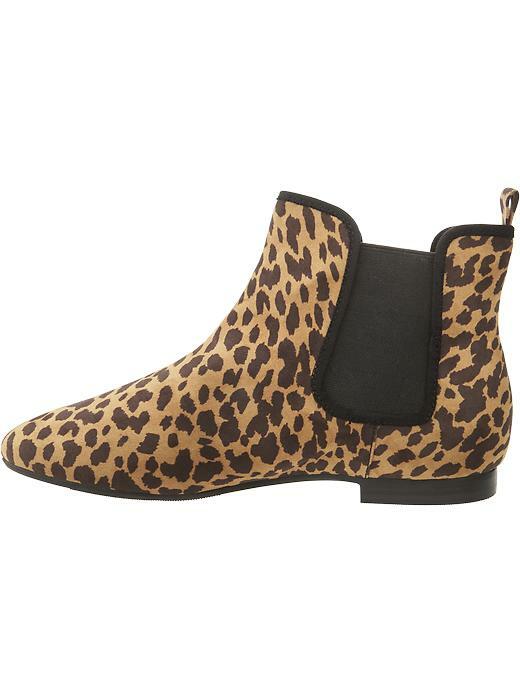 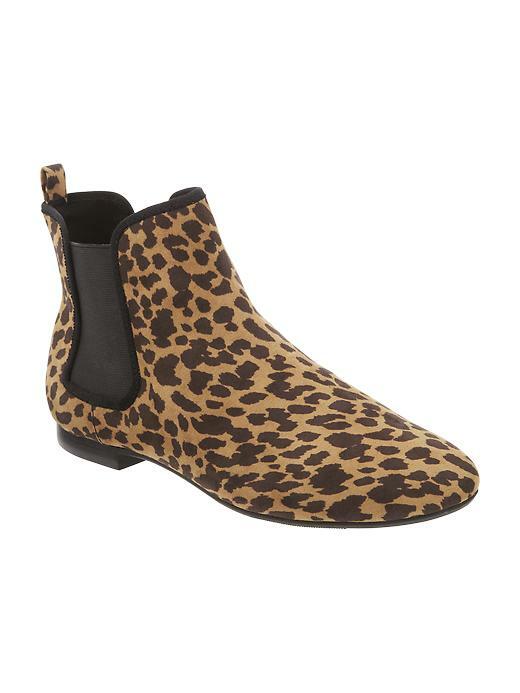 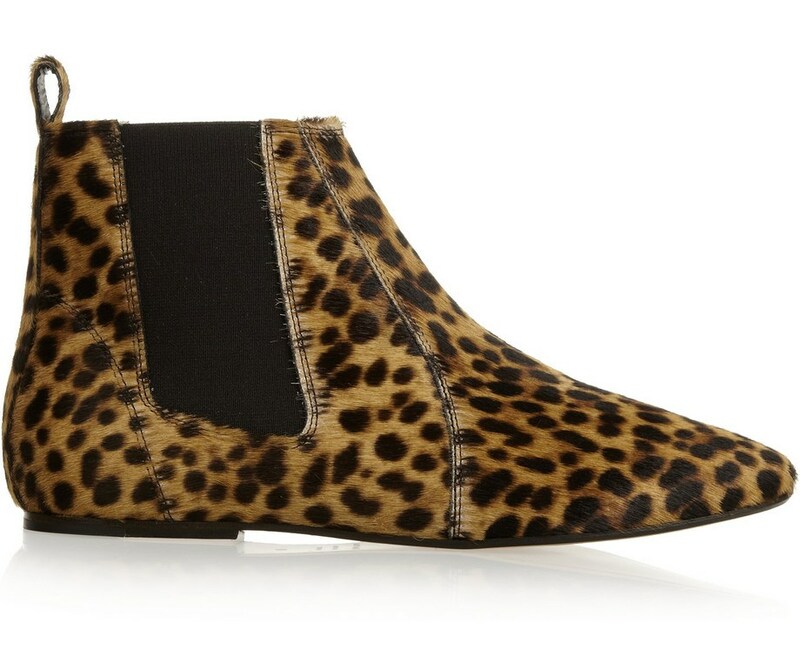 I fell in love with Isabel Marants Dewar Leopard booties last Fall but at $660 I just could not pull the trigger (on sale now for $330 here).